Update: The Shark Bridge at Newport Aquarium recently celebrated it’s 2-millionth crossing! That’s a lot of visitors! I’m one of those people that would never dream of being lowered into shark-infested waters inside a shark cage. Nope. I’m one who prefers to watch other people experience it from the safety of my couch, covering my eyes and cringing as the sharks head towards the adventurers. 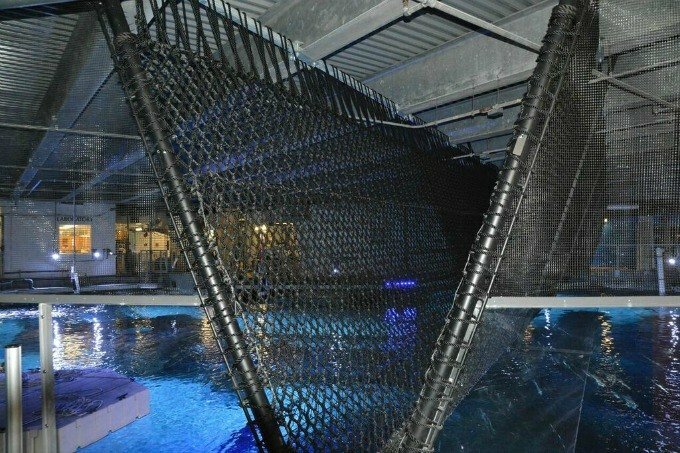 But even though I don’t want to be in the water with the sharks, I may be enticed to walk over sharks on an all-new Shark Bridge that opened Thursday at Newport Aquarium. 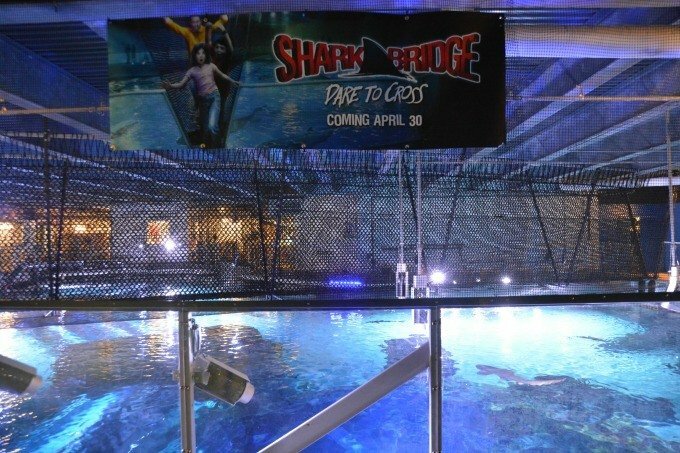 The only rope suspension bridge in North America to span a tank of sharks, this unique feature allows guests an unparalleled view of almost two dozen sharks, stingrays and hundreds of fish swimming below. The 75-foot-long rope bridge, constructed of more than 4 miles of rope, is suspended over the Surrounded by Sharks exhibit’s 385,000-gallon tank. Will you dare to cross? You know what’s especially awesome? This new family-friendly attraction is included with admission to Newport Aquarium. How’s that for amazing? 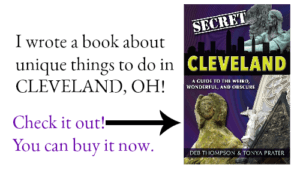 The rope bridge isn’t the only exhibit to excite visitors. The Newport Aquarium now houses the largest collection of scalloped hammerhead sharks on display in North America in the Surrounded by Sharks exhibit. The collection is also one of the largest in the world. This rare species of sharks were born during the summer of 2014 near Kaneohe Bay in Hawaii, in one of the most stable breeding grounds for endangered species. The juvenile sharks are expected to triple is size as adult scalloped hammerhead sharks can reach lengths of 14 feet, weighing more than 300 pounds. Guests to the aquarium can learn about the conservation efforts that are in place to protect the sharks, the first in the species to be protected by the U.S. Endangered Species Act. Photo credit: Photos and video were supplied by Newport Aquarium and used with permission. 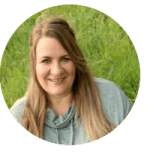 I’m with you, Tanya, I wouldn’t go into shark-infested waters in a shark cage, but this looks like fun, something to add a little adventure to an aquarium visit. Cool! I’m with you, Tanya, I wouldn’t go down in a shark cage, but would definitely do this. Something to add a little adventure to an aquarium. My family loves to visit aquariums when we travel. We’ll have to check this out if we’re ever in Newport. My daughter is always up for adventure.